DelSiTech Ltd, a Finnish drug delivery technology and development company announced today that Professor Reijo Salonen has been appointed to its Board of Directors, effective as of January 1, 2018. Reijo Salonen, MD, PhD, a specialist in neurology, is the former Senior Vice President, Head of R&D and Chief Medical Officer of the mid-sized private Finnish pharma company Orion Pharma (from 2006 to 2017). Prior to that, Reijo Salonen had a position at Pfizer as Vice President and Worldwide Therapeutic Area Head in Neurosciences, and at GlaxoSmithKline as Vice President, Clinical Development & Medical Affairs for Neurology, Psychiatry and Gastrointestinal therapeutic areas. 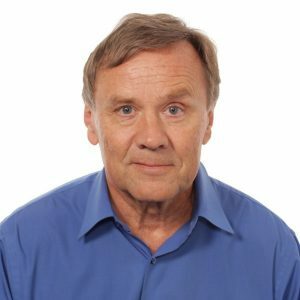 Besides his professional career, Professor Salonen has had numerous Board and Committee positions in international and Finnish medical, scientific and industry organizations over the last 15 years.